Most of the you are already aware about the new European privacy law, the General Data Protection Regulation (GDPR). GDPR is due to take effect from May 2018. The GDPR imposes new rules on companies, government agencies, non-profits, and other organisations that offer goods and services to people in the European Union (EU), or that collect and analyse data tied to EU residents. The GDPR applies no matter where you are located. Be sure to review all resources including Webinar, Products and Services, whitepapers, Blog posts etc. and also take the Assessment to check your Organization readiness for GDPR. 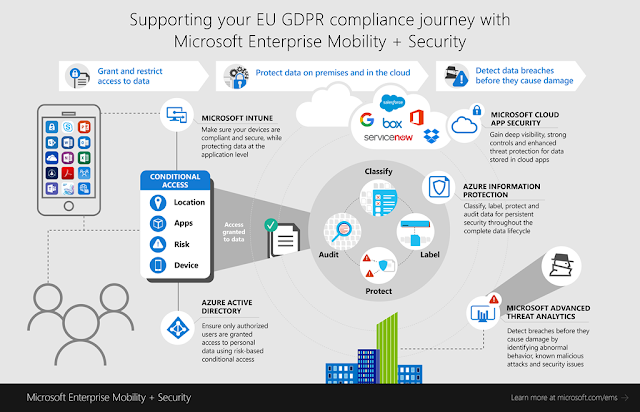 This whereto post is written to point you on Microsoft Enterprise Mobility + Security (EMS), which has the right set of products, components and features that effectively supports your GDPR Compliance Journey. 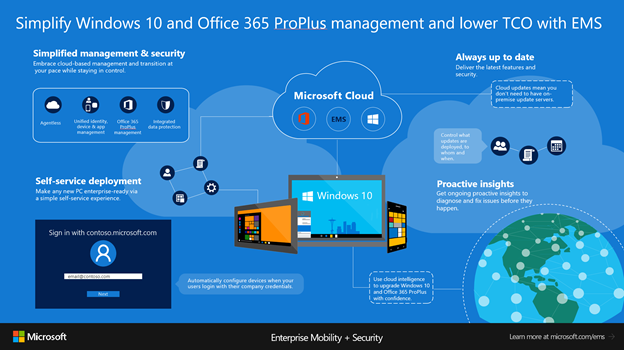 Also review the Blog post series from Enterprise Mobility and Security Blog, with more detailed updates. Access the below Microsoft Ignite 2017 Sessions on demand related to this topic. Access the latest blog post how Microsoft 365 provides an Information Protection strategy to help with the GDPR Compliance. Microsoft team announced the availability of Windows AutoPilot a suite of capabilities designed to simplify and modernize the deployment and management of new Windows 10 PCs. 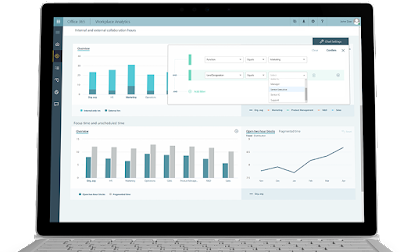 With Windows AutoPilot, IT professionals can customize the Out of Box Experience (OOBE) for Windows 10 PCs and enable end users to take a brand-new Windows 10 device and—with just a few clicks—have a fully-configured device ready for business use. There are no images to deploy, no drivers to inject, and no infrastructure to manage. Most importantly, users can go through the process independently, without making any decisions and without needing to involve IT. New Troubleshooting articles published for Windows AutoPilot. Organizations using Active Directory Federation Services (AD FS) to provide Single Sign-on benefits to variety of Applications both On premises and Cloud with s secure and seamless end user experience, now with AD FS 2016 with Windows Server 2016 you have more new features added that would simplify your existing Infrastructure to provide additional Security requirements like Sign-in with Azure MFA, and advanced Access Control features like Conditional Access etc. to provide enhanced secure access to your resources with rich end user experience. 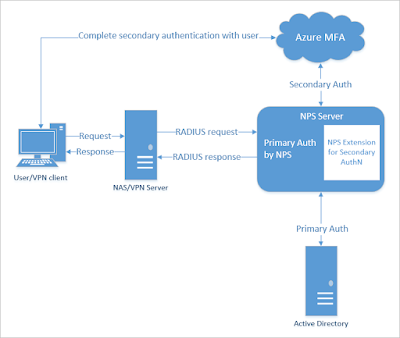 Organizations already using Azure MFA server On premises once successfully moved to ADFS 2016 can directly consume Azure MFA using the in-built Azure MFA Adapter and remove the On premise MFA servers. Device based Conditional access Policies are also made available for On premises using which you can apply more granular controls in providing application access. Take a look at the related documentation articles on Requirements, Design, Deployment guidance etc.to know more in detail and plan for your New deployment or upgrade. If you are environment is already setup with AD FS Windows Server 2012 R2 then upgrading to AD FS 2016 with Windows server 2016 is much simplified and once your environment meets the requirement to raise the "Farm Behaviour level (FBL)" to 2016, you can take full advantage of the AD FS 2016 features. Access the latest Microsoft Ignite 2017 Session below on this topic. 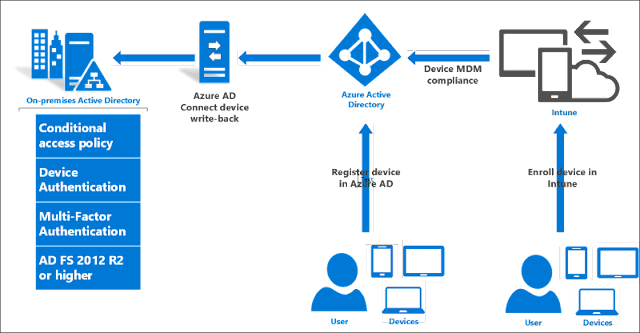 Access the latest best practices guidance for Azure AD and ADFS to defend against the latest password spray attack. 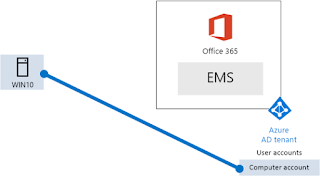 Planning for migrating your On Premises Exchange Environment to Office 365 using Hybrid deployment model, now you have different options available and you can select the best one for your migration. 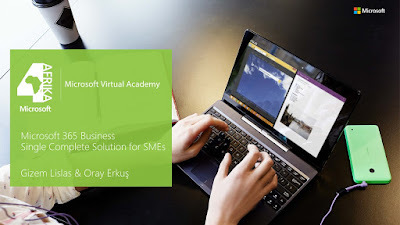 To know more on this you can review the latest Microsoft Virtual Academy Advanced course on 'Exchange Hybrid deep dive" to explore full hybrid, minimal hybrid, and Express Migration to see which is the best option for your migration. Also learn about common migration myths, best practices, and deployment blockers. 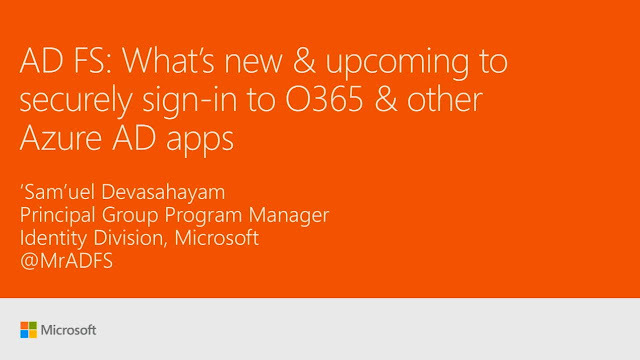 Plus, see what’s coming in the future of hybrid. 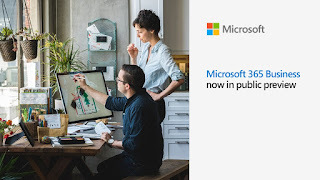 Microsoft FastTrack service currently providing support for Office 365, Windows 10, EnterPrise Mobility + Security, Dynamics 365 and now its extended to include Microsoft Azure. 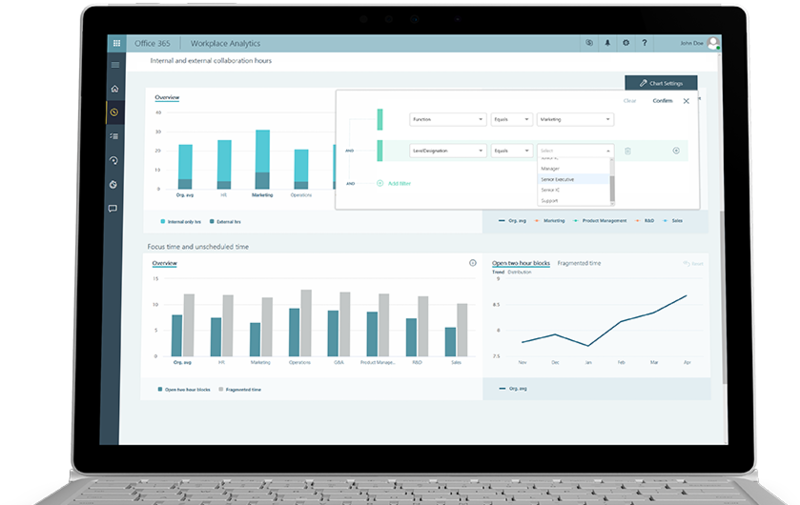 Starting August 1st, 2017 FastTrack Service will include Microsoft Azure as a preview in US, Canada, and Australia. Over the coming months, Microsoft will be reviewing the results of this preview to determine how this can be roll out to other countries in the future. Office 365 is now globally adopted to drive productivity across the Organization. As more and more features are added to the service, managing each of them requires different level of Admin access and handled by different teams across the IT Organization. Global Administrator Account is the Prime account that has the ability to manage your entire tenant and requires enhanced security. In today's world Phishing attacks and Security breaches occurs every minute causing drastic impact to business, Having a safe environment without compromising Information Security and data protection is the priority for all Organisations. This post is written to point you to the Microsoft support article available that outlines the guidelines for Protecting your Office 365 Global Administrator accounts effectively. Enable and configure Advanced Security Management to monitor for suspicious global administrator account activity. As a best practice always limit the Number of Admin accounts in your tenant, not just limited to Global Admins, and also having your Admin users use their Admin Role access only when required limits the Risk. Keep track of your Admin accounts and ensure that proper Life cycle management is in place to review the usage of Admin roles. 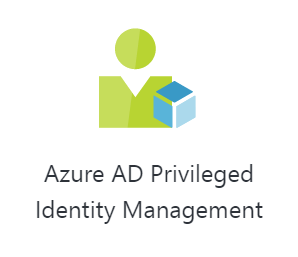 If your Organization has already adopted Microsoft Enterprise Mobility and Security ( EMS E5) or Azure AD premium (Premium P2) you can take the advantage of "Azure AD Privileged Identity Management" to take care of the fore said best practices at ease. Having Just in time Admin access , Central Administration of managing Admin Roles and usage reporting etc. 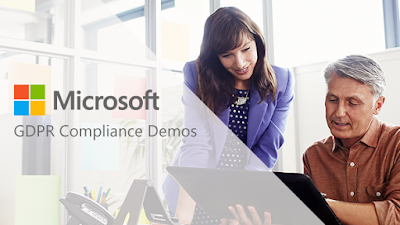 ensures your Office 365 Admin accounts are more secure. 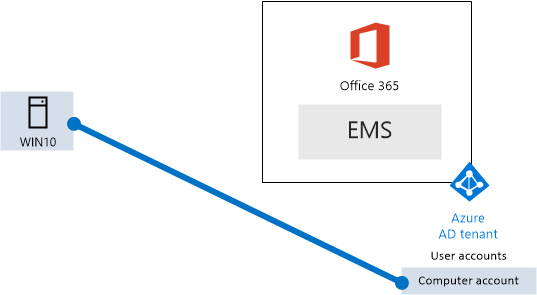 Additionally review the Security Best practices for Office 365 support article to keep your Office 365 Organization more secure for your users.